Rated 5 out of 5 by 12kstj51 from Great print and style I like these UP rayon crepe boho tops in all of these amazing unique prints. This is no exception...it's gorgeous. 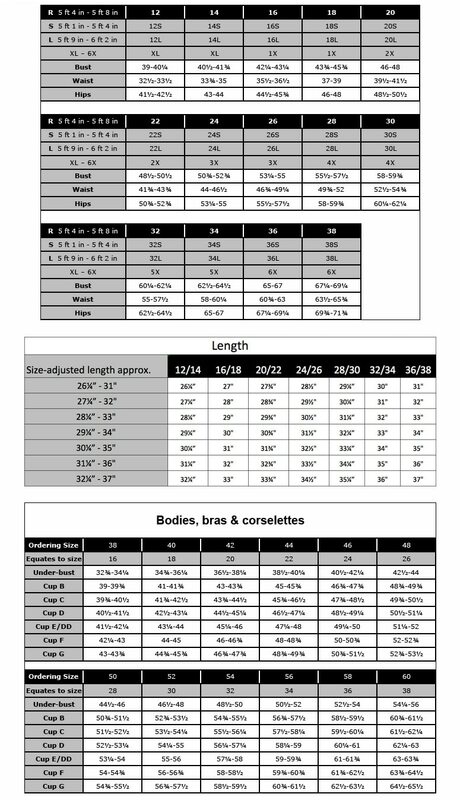 I ordered a 12/14 and it did run a wee bit big in the bust and shoulders area, but other than that, it was a good fit. I have a couple of these now and love them with leggings. Rated 4 out of 5 by dshcs from Nice Shirt I like this shirt. The pattern hides the stomach nicely and it fits loose but just snug enough. Rated 5 out of 5 by LambGram from Great Fit Beautiful top, great fit, feels good! Highly recommend! Rated 5 out of 5 by Kansas gal from I. Love. This. Blouse. I bought it in the blue color. It is super flattering and very comfortable. I had concerns about it being too sheer, but it's not. I get compliments every time I wear it. Wish I had bought it earlier in the summer. Looks great with nice pants or jeans. I highly recommend this blouse. Smocked Tie Border Print Lightweight Blouse is rated 4.7 out of 5 by 6.